In December, the Annals of Internal Medicine published two large studies that came to the conclusion that routine multivitamin supplements are not effective at preventing brain aging in men or heart attacks. What is your experience of the benefits, or lack thereof, of routine multivitamin or other vitamin supplements? Dr. Damon Noto: The question of whether or not a multivitamin pill will prevent chronic illness such as heart disease or cancer is a difficult question to study. 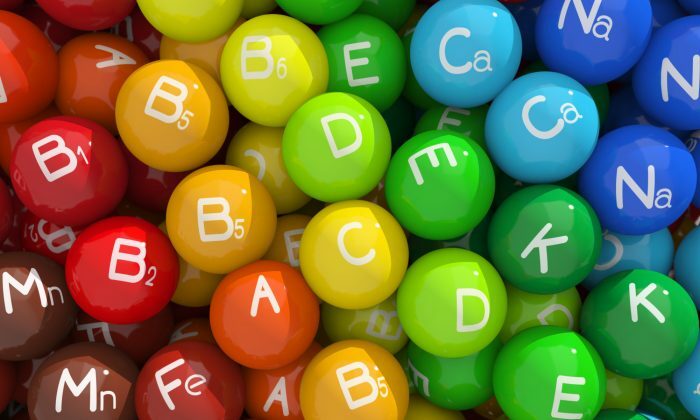 The purpose of creating a multivitamin pill was not to prevent chronic disease but to prevent nutritional deficiencies. With the diminishing richness of our soil and the worsening of Americans’ diet, there was a concern that Americans would become nutritionally deficient. When the RDAs (Recommended Daily Allowances) were created, they were meant to determine the amount of nutrients needed to prevent a deficiency and not meant to become a guideline for optimal health, meaning they were not designed to tell people how much vitamins they should take to optimize their health and prevent disease. If we look at some of the common ailments of the elderly, we can see some value in preventing nutritional deficiencies. If we take osteoporosis (weakening of the bones) as an example, we can find that a major problem is that our aging population is not taking enough calcium and vitamin D.
Furthermore, there are many people today who fail to eat enough vegetables and fruits in order to obtain all the necessary vitamins they need. On top of that, our soil is not as fertile as it once was. In my opinion, then, a good multivitamin is not a bad idea. When a person is under a greater amount of stress or recovering from an illness or injury, the body’s requirements for vitamins also increase. One thing to keep in mind is that not all multivitamin pills are equally well made or encompass the same amount of vitamins and minerals. Do some research and pick a reliable brand.